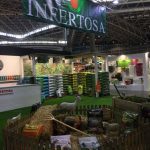 In October, Infertosa meets its annual appointment with Iberflora 2018, the International Plants, Flowers, Landscaping, Technology and Garden DIY Trade Fair. 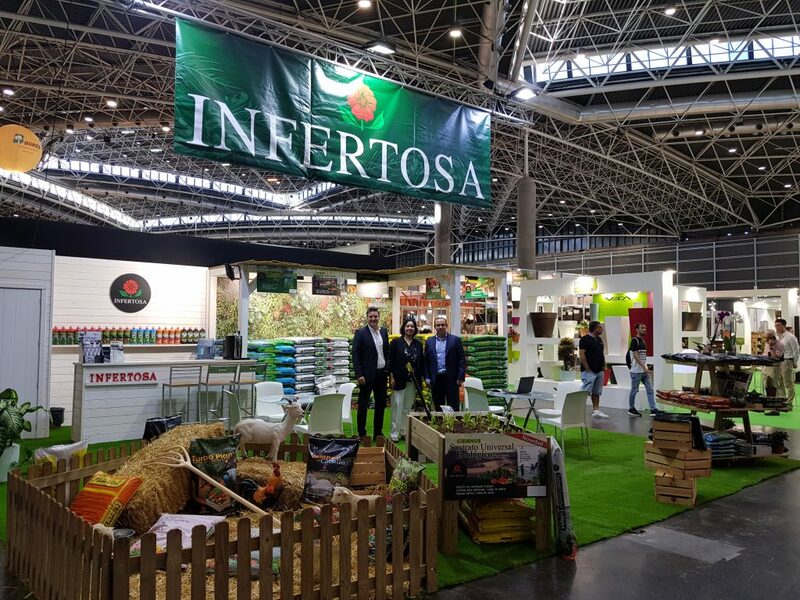 The fair is held every year in Valencia as a meeting point with existing and potential customers, as well as a national and international showcase where Infertosa presents its latest new products. 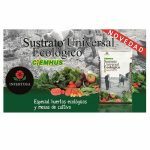 Additionally, INFERTOSA announces the upcoming launch of its CIEMHUS FERTIL 4-5-7, a high quality compost of solid organic matter, contains the necessary macronutrients and micronutrients for the growth and development of a large number of crops. It contains vegetable compost and manure compost of mountain fed sheep and free-range hens. Its composition favours the increase of beneficial microorganisms improving the structure of poor soils, facilitates water retention, cation exchange and nutrient fixation. Available very soon in bags of 25kg. 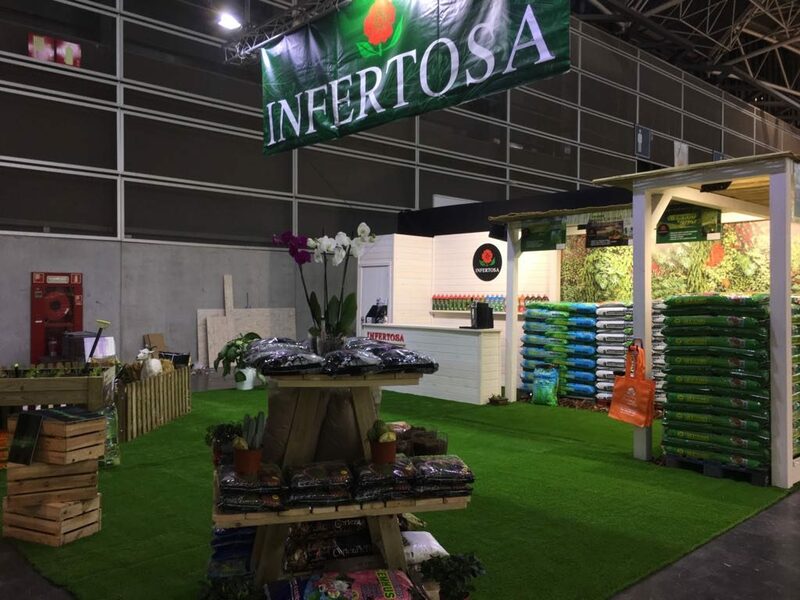 Also, Infertosa increased this year’s budget for fairs participation, exhibiting at Iberflora with a bigger booth space, where recreated on one hand the concept of a “garden center”, and on the other, an “agricultural farm”, with a particular focus on products for organic farming. 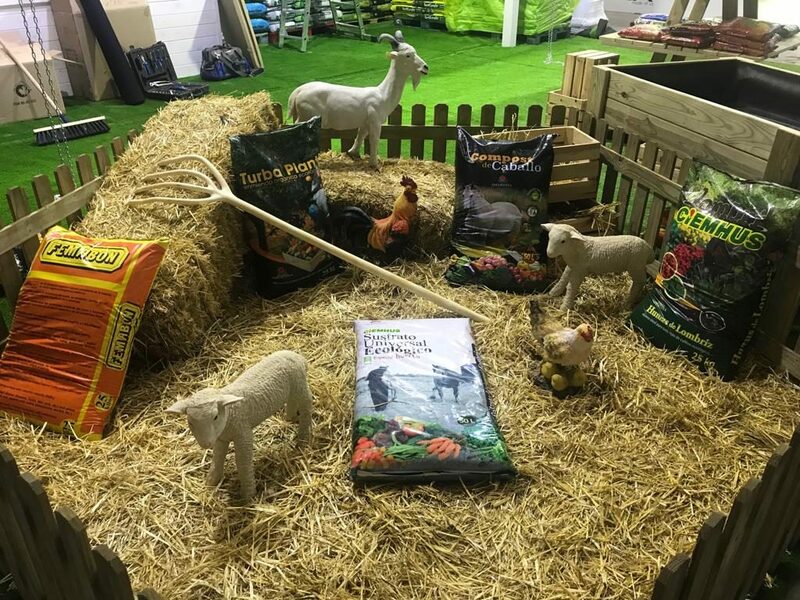 The recreation of the small farm with animals at the stand was specially liked and photographed by children and adults. 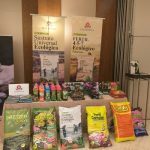 Our company INFERTOSA specializes in the supply of materials of organic origin for agriculture, nurseries and environment.